RaDAR is Rapid Deployment Amateur Radio originated by ZS6BNE. The Monthly RaDAR Challenge is on-going. 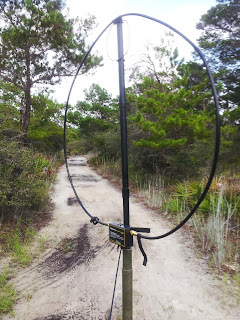 My best RaDAR Challenge Ops point wise was August 3rd from Top Sail State Park. I walked 2.5 kilometers to the picnic area and made 5 QSOs. In the the Radar challenge if you walk 1 kilometer and setup the QSOs are 2 contact points each.I got bonuses 7 for at least one digital contact, 3 for at least one CW contact and 5 for at least one QRP contact. So contact points plus bonus is 10 + 15 = 25 total. Of course a highlight of the month was attending the Huntsville Hamfest, attending the Monte Sano event. 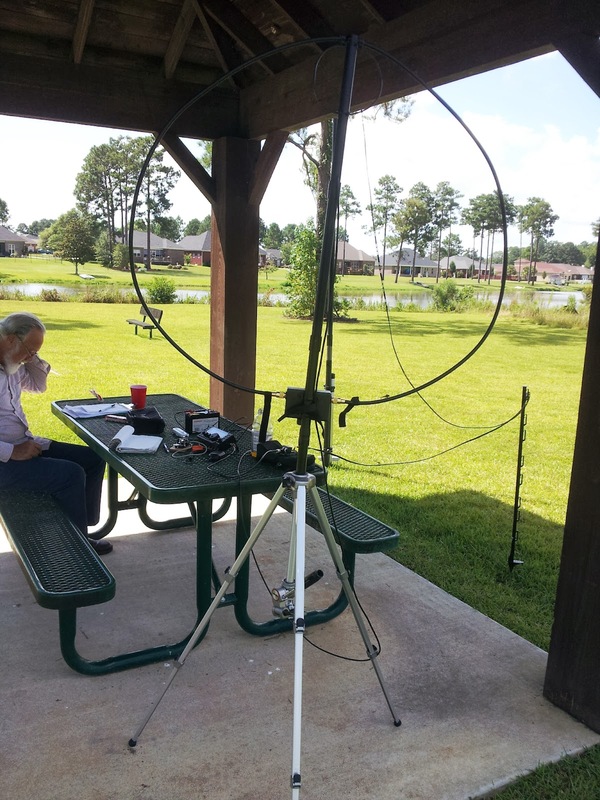 I gave a on RaDAR talk for the QRP forums. A special thanks to Eddie ZS6BNE, Marcus NX5MK and Craig NM4T for help with the RaDAR talk. I also enjoy posting and reading posts on the Google+ Rapid Deployment Amateur Radio Community. There are 63 members in the community now.